This report presents energy technologies and systems relevant for the supply of renewable electricity and heat production in sparsely populated areas. The first part of the report has some general descriptions of technologies and systems. 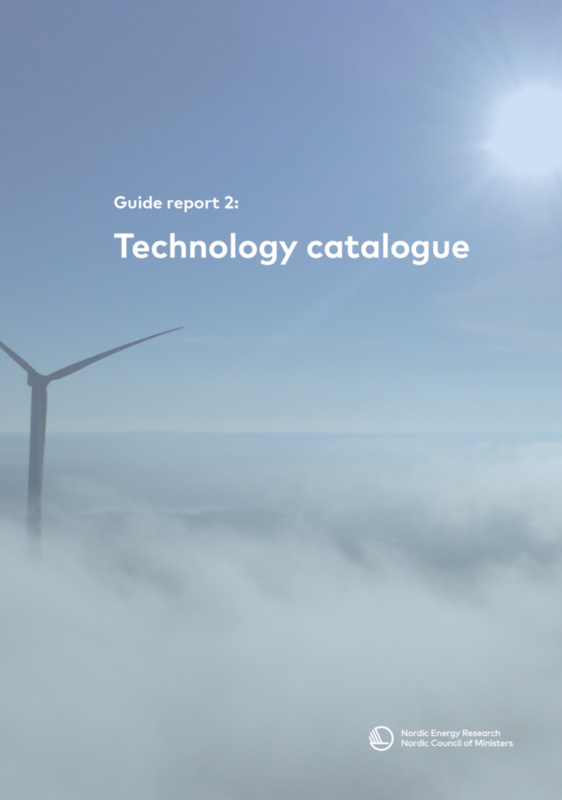 The last part of the report contains technology sheets for chosen technologies. The technology sheets are also present in the Excel tool. In this tool the key figures from the technology sheets are used.